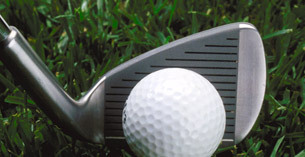 The DoubleTree Golf Resort Palm Springs Area is one of the best and most affordable golf courses in the Palm Springs area. Featuring 27 holes of championship golf, the Desert Princess Country Club is a favorite among club players and professionals alike. Palm Springs is a golfing Mecca and there are several other golf courses within minutes of DoubleTree Golf Resort Palm Springs Area for all levels of players. 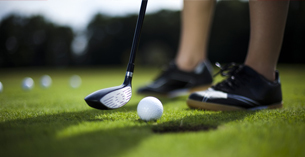 Learn moreabout our onsite 27-hole championship golf course. For reservations or questions, please call 760-322-7779. **Golf Dress code is strictly enforced for all golf and driving range activities.